Open 8am-4pm Mon-Fri. 10am-4pm Sat-Sun. Coffee makes our world go round. 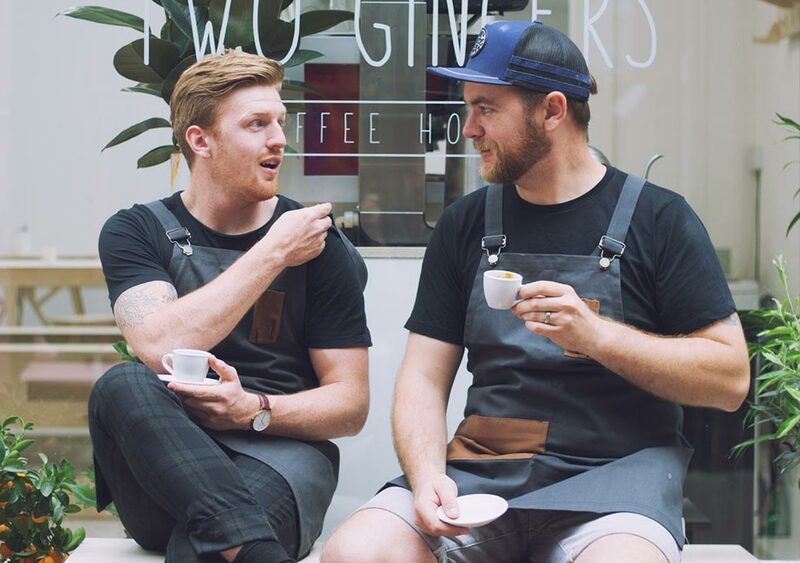 We continuously push boundaries to create speciality coffee in Hull's oldest covered arcade. We're Luke (the Hull half), Mayo (the Australian half), and together we're Two Gingers. Our combined knowledge collided together to create a unique experience we're pretty proud of. 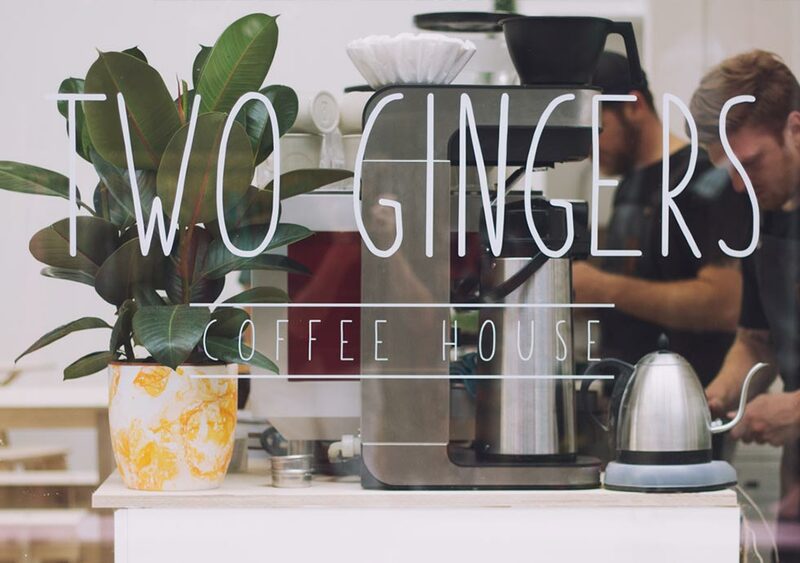 Two Gingers is proudly made in Hull. Our furniture, our coffee, cakes and even our plant pots! We are incredibly proud of our roots and Hull as a city. Our coffee is locally roasted by The Blending Room, which is sourced using direct trade. We also may have a guest roasted from time to time. 8am to 4pm - Mon to Fri.
10am to 4pm - Sat & Sun.